For extra behind the scenes pictures and videos at the veterinary hospital follow me on Snapchat! 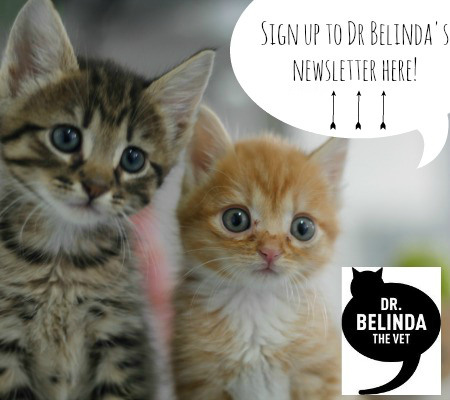 Who is your favourite veterinarian to follow on Snapchat? 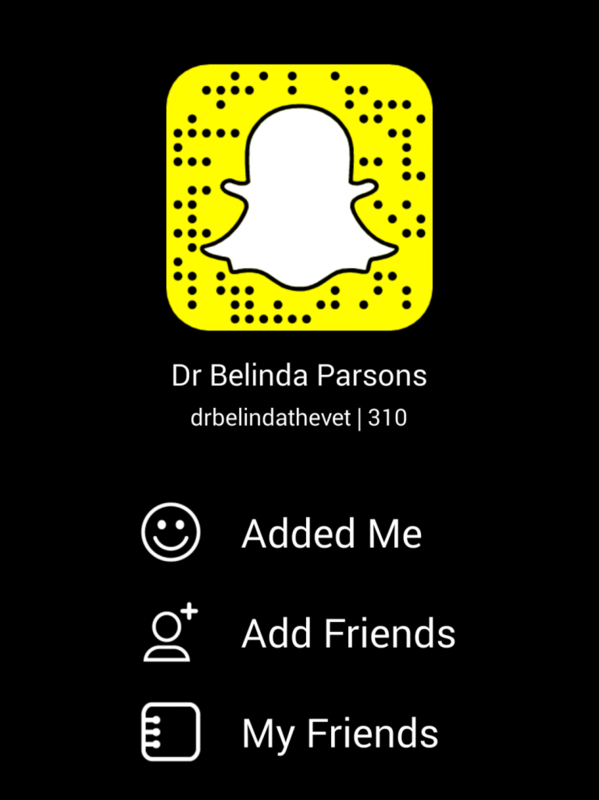 Dr Belinda has joined Snapchat sharing stories from the veterinary hospital.